Now offering Medication Management Certification & Re-Certification in Las Vegas! Our Medication Management courses are tailored to fit the requirements, determined by the State of Nevada, for caregivers assisting with medication in Assisted Living Facilities. Overall, our Medication Management class teaches students about different routes of administering medications, how to read a medication label, the importance of precise documentation, and most importantly, the regulations that keep residents safe. Our 16 hour Medication Management Certification course is approved by Nevada State Health Division Healthcare Quality and Compliance and re-certified every two years. 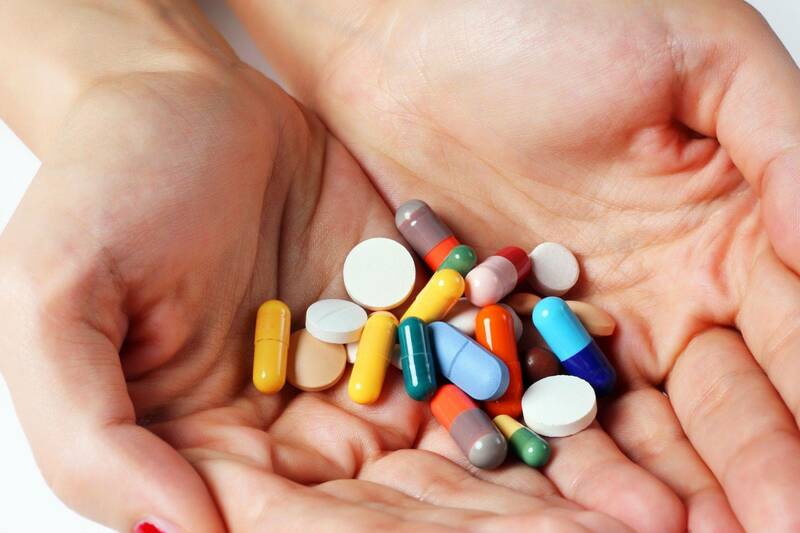 We also offer an 8 hour Medication Management Re-Certification course. Click 'Register Now" to view our current calendar.